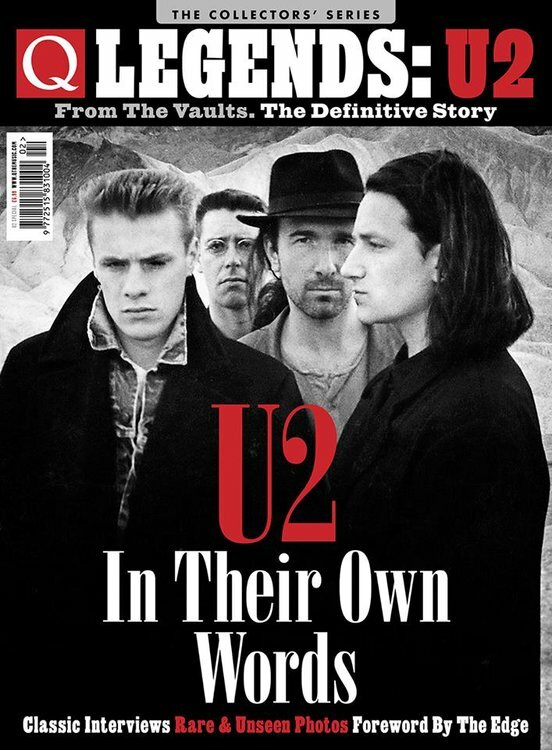 As U2 prepare to embark on yet another sold-out tour of the world’s biggest venues, it seemed like the right time to revisit our escapades with them over the years. Q was only 10 issues old when we joined them on the road in 1987 and witnessed Bono, The Edge, Adam Clayton and Larry Mullen Jr’s group morphing from mildly successful rock band into the biggest group of the ’80s. And the ’90s. And so on. We’ve been there for their biggest triumphs and most epic follies, for the albums where they wobbled and the knockout tours that would follow. There’s also two extensive photo galleries where the band talk us through the images that chart their rise from teen wannabes to global superstars.